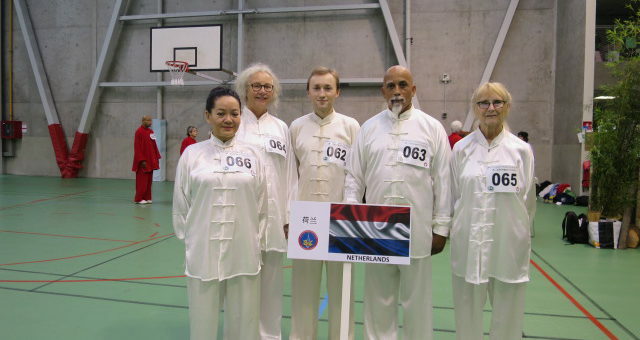 On Saturday January 28th, the Fei Wushu school held an open day due to the Chinese New Year. 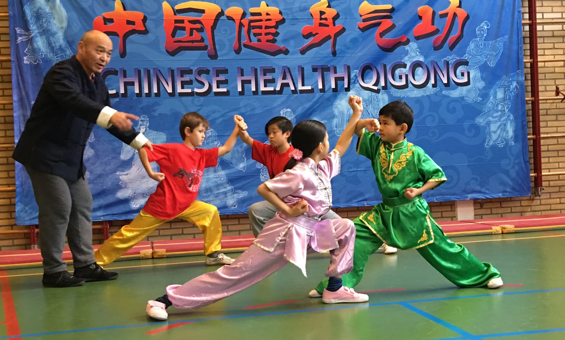 During this day, local children from The Hague were introduced to Wushu and Qigong. Of course, their parents were welcome to participate. 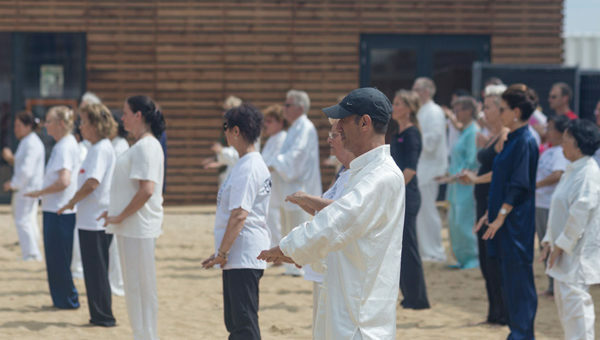 This year, the 2nd European Health Qigong Games were organized in Rouen, France. Our delegation from the Netherlands successfully participated in the event. 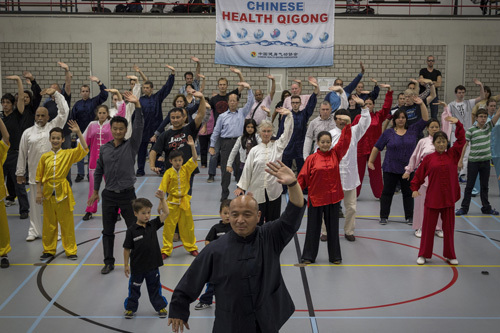 Chinese New Year 2015 – Health Qigong demonstration at The Hague City Hall.